Enrich your spiritual life through the US Navigator resource library. The US site offers an ample selection of helpful resources. 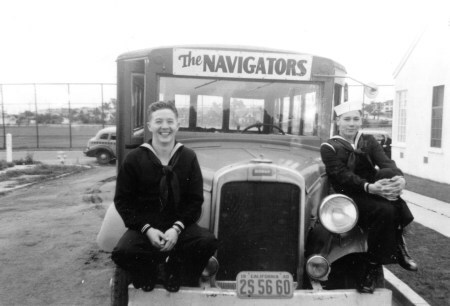 The Navigator movement started in the 1930s and spread to 115 countries. Discover historical articles and photos of our work over the past 80 years. Since 1975, NavPress has been publishing influential books by bestselling authors such as Jerry Bridges and Eugene Peterson. Browse new releases and timeless classics.